Click on the link to reserve your child's spot and place your order. 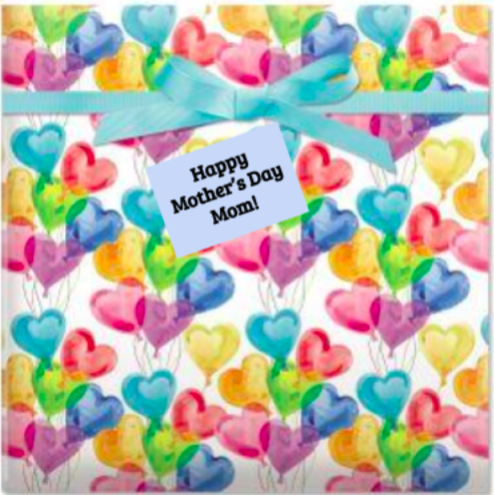 Event runs from 11 -1 pm and includes a beautiful custom made sign, created by your child for Mother's Day, wrapped with love plus pizza and fun. Please arrive by 11am.